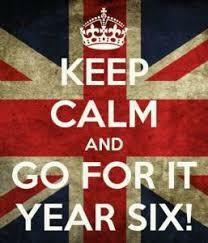 Year 6 you are an awesome group of children and you have worked your socks off over the past year. This is your week to shine. 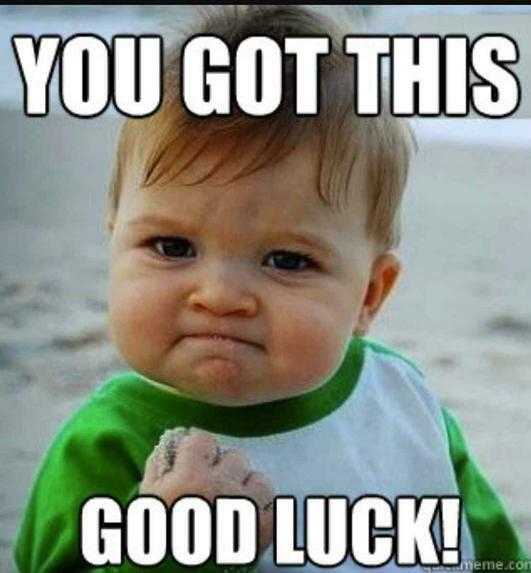 Don`t stress or worry, just do your best and prove to the rest of the world how amazing you are. 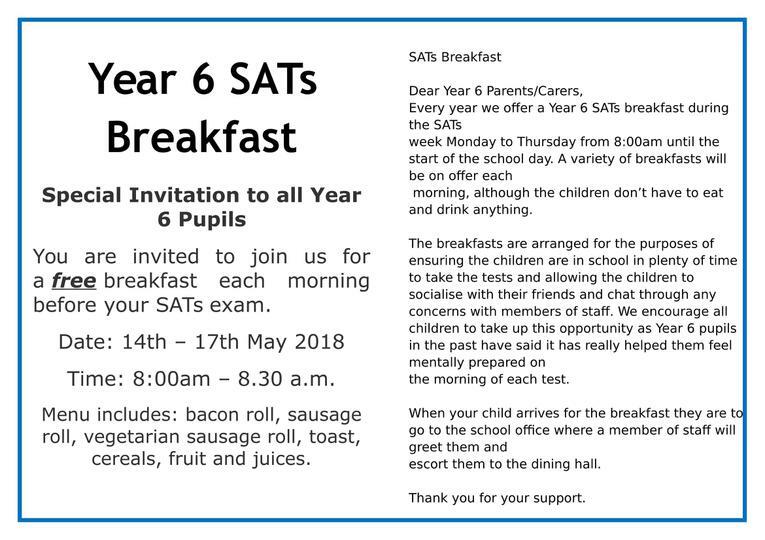 Good luck and don`t forget SATs breakfast starts at 8am.